Basketball coaching is so important at the youth level. Work with a winning system – don’t start from scratch. Make it easier on yourself, work with a proven system and have more fun: If you’re coaching your daughter’s or son’s basketball team this year, we have a complete solution that will save time, reduce stress and help you make the most of the experience for your team. This season, you’re hoping that your players will learn and play to the best of their abilities, parents will enjoy watching the action, and everyone will have fun. To make the most of the coaching opportunity, it makes sense to you that you need to have a plan — both an overall plan and individual plans for each practice. You know that by just running a few drills and scrimmaging the rest of the time, your team won’t be ready. What to coach and when? You need to have a plan for what basketball skills should be taught at the first practice and in the early going, and what can wait until later practices. Fundamentals. You need to coach strategies, tactics and skills that players can carry with them to future teams — not intricate plays that future teams may not run at all. Solid man-to-man defense, the pick-and-roll, rebounding and give-and-go are skills that teams execute at every level. How to keep you players engaged throughout the course of a long season and at every practice. How to balance repetition with variety so that kids stay interested. Preparing your team for different situations that come up in the course of a game and season. What should players do when they face a zone press? 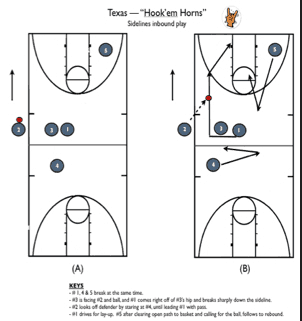 How to inbounds the ball from the sidelines to create a scoring opportunity? How to make the most of the 10 minutes before each practice when you take the court. Here’s your opportunity to get to know your players better, pass on some valuable basketball knowledge, and teach some life lessons that players will carry on with them long after their days on the hardwood. A plan will enable you to enjoy the season more fully as you won’t be panicking on practice day worrying about an agenda for the evening’s session. Parents of players and other coaches will notice that you move through your practices with confidence. You’re prepared. You’re organized. It shows. And, perhaps most importantly, your players will be the primary beneficiaries. They’ll learn a lot, play their best ball and love basketball! We have the solution for you. 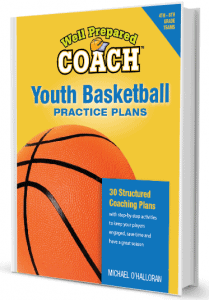 Get instant access to “The Well-Prepared Coach — Youth Basketball Coaching Program.” You’ll receive a full-season’s worth of practice plans — 30 practices in all — complete with practice agendas, drills and teaching points. Each practice session is set for 90 minutes of court time. 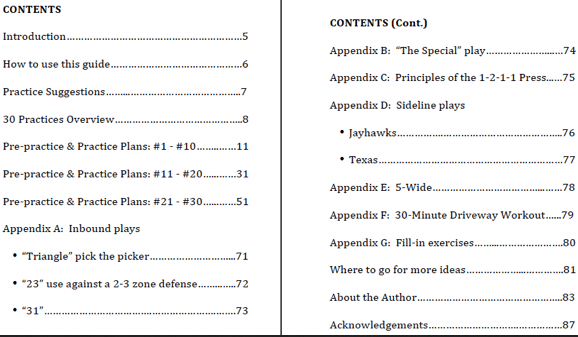 This 88 page e-book includes: pre-practice meeting agendas, practice agendas, inbounds plays, sideline plays, simple offensive plays, where to go for more ideas, fill in activities and drills, and off-season, driveway workout, and more. See table of contents pages below. The Practice agendas include a minute-by-minute breakout of each exercise along with the coaching points you should emphasize for each. The practice plans typically include “Meat” and “Potatoes” sessions for each practice. “Meat” sessions address basketball basics like: man-to-man defense, team defense, rebounding, shooting and more. “Potatoes” sessions include: power lay-ups, moving without the ball, free throw shooting, post offense and more. The appendices include diagrams and graphics to enable you to quickly grasp and explain coaching concepts. HOW TO USE THE PRACTICE PLANS. Print the pre-practice plan on one side of an 8.5 x 11″ sheet and the practice plan on the flip side. Either attach the one sheet to a coaching clipboard or fold it and put it in your pocket. It’s advised to review each agenda before the practice, but if you’re running late, you can just grab the sheet and the bag of basketball and be on your way. You’ll be ready to go. Here’s an example of a sideline play diagram. The Well-Prepared Coach strongly recommends that coaches meet with their players for usually about 10 minutes before court time. The pre-practice meeting has many benefits. First of all, it usually ensures that player are dressed and ready to go when court time is available. But, it’s also the time for a coach to get to know the players better. It gives players some time talk a bit and ask questions. Coaches can cover important basketball topics, team news and updates and prepare players for what’s going to happen at practice. The extra time provides the coach the opportunity to pass on some important life lessons: the value of hard work, the importance of sportsmanship and the power and magic of teamwork. To make it easier for you to implement pre-practice meetings, 30 pre-practice agendas, with talking points, are also included. 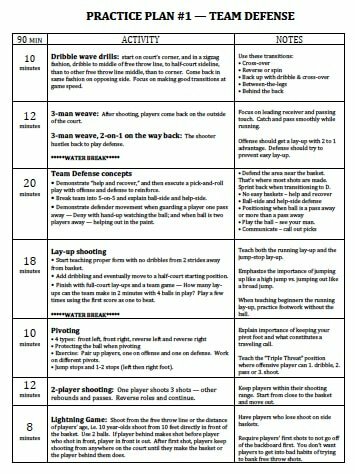 • 30, ninety‐minute practice plans for 4th – 8th grade teams. Exercises, explanations and teaching points. • 30 agendas and talking points for pre‐court-time meetings. Don’t miss your opportunity to really get to know your players and cover important topics. • A “Driveway Workout” for your players’ off‐season efforts. • Proven inbounds plays and sideline plays. • “The Special Play” — This play results in a surprising number of open lay‐ups in games. In fact, this one play accounted for more than 1/2 of our points in several games! When you have to have a basket at a key point in the game, here’s the ticket. MICHAEL O’HALLORAN has coached his 4 children on 15 different basketball teams. His 5th grade girls’ team won the Minnesota State Championship in 2010. 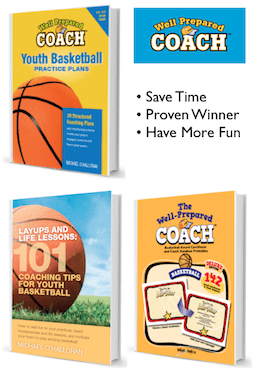 He authored Never Forget They’re Kids — Ideas for Coaching your Daughter’s 4th ‐ 8th Grade Basketball Team and co‐created “The Well‐Prepared Coach™” line of coach handout and award certificate printables. He’s the founder and editor of Sports Feel Good Stories.com. Blogs.com selected the site as a “Top 10 Youth Sports Blogs for Parents.” His “Never Forget They’re Kids” approach to coaching sports places an emphasis on learning, having fun, and creating memorable experiences for players. Includes 114 award certificates to recognize players — both boys and girls — coaches, team parents and more. Designs include: “Coolest Coach,” “Prime Time Player,” “All Universe,” “You’re an All Star,” and “Clutch Player.” It’s a fun way to plus up your season-ending team party. As a coach or team manager, you’ll look polished and well-prepared. • Make your players and team members smile! Kids, and adults for that matter, love to hear words of praise. Here’s a cool way to give your players, assistant coaches and team parents a feel-good boost. Present the certificate and heap on the praise. Your players may never forget it. • Quick and easy to do. In no time, you’ll have professionally designed certificates that look fantastic. • Print as many as you like for your team. It’s a great value. • Choices. Dozens of different designs to choose from. There’s something for everyone. • Design that stands out from the crowd. These professionally designed certificates look great on refrigerators, bulletin boards and bedroom walls. Print as many as you like. Designs are set to work on standard paper: 8.5″ x 11.” Basketball coaching forms were designed to make your job easier. 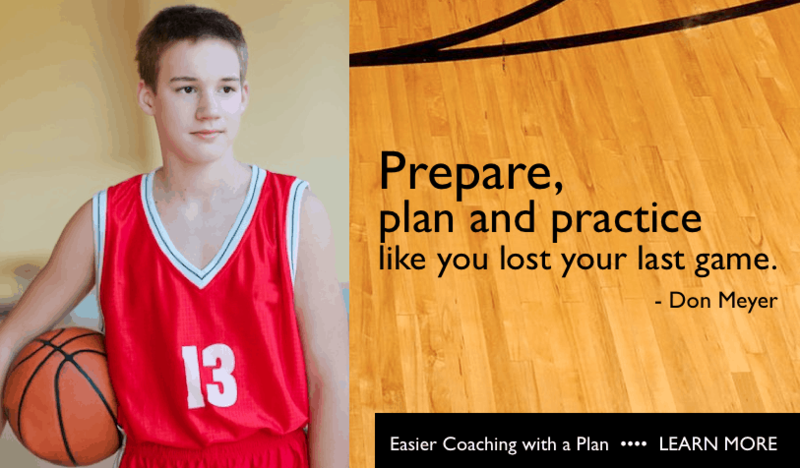 Coaching forms include: “Player Expectations,” “Parent Expectations,” “Shot Tracker,” “Basketball Homework,” “Basketball Play,” “Treat Sheet, “Emergency Contact Information,” “Practice Plans,” and more. How to add fun to your practices, teach fundamentals and life lessons, and motivate your team to play winning basketball. While coaching layups and life lessons to his basketball teams, O’Halloran fine-tuned his approach to emphasize learning, having fun, and creating memorable experiences for players. 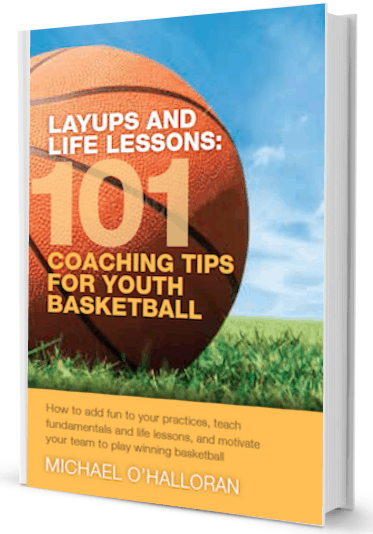 The 101 coaching tips featured in this book read like a how-to guide to ensuring a great season. 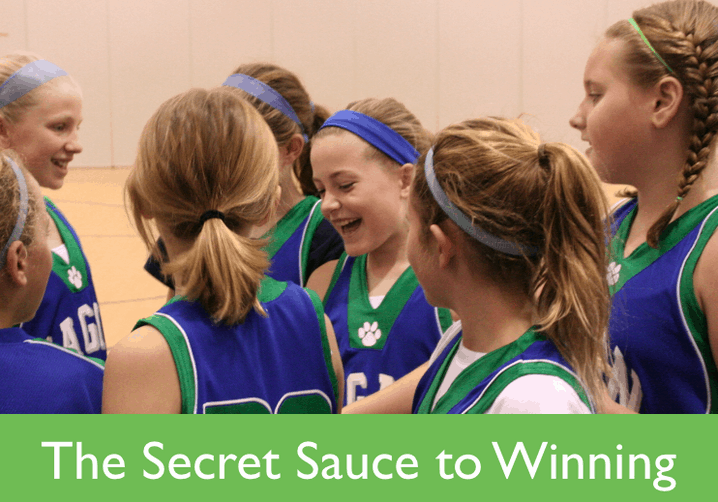 – The “Secret Sauce” to winning at youth sports – 7 things every coach should know. 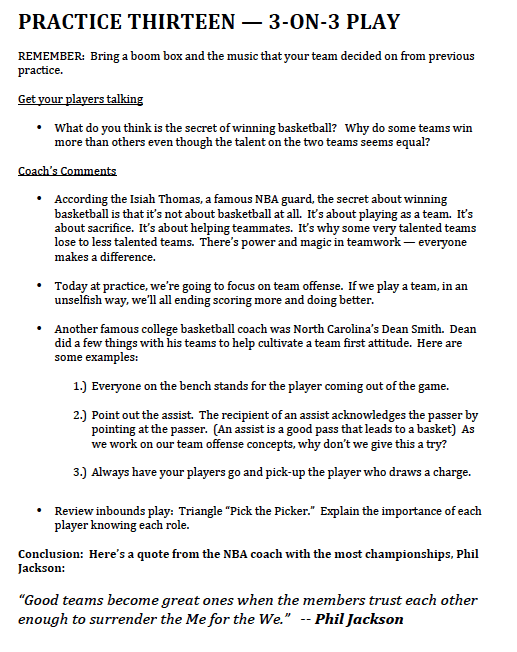 – What good basketball coaches accomplish before the first practice to get the season started right. – Ideas and suggestions for how to conduct practices – the most important time for your team. – How to be a great teacher. – Some ideas for games at practices to keep it fun. – Practice theme suggestions to keep players engaged. 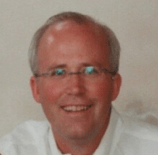 – How to coach on game days. – Life lessons to teach your players. Volunteering to coach a youth basketball teach can be a difficult challenge. Coaches, at all experience levels, need to be prepared with a coaching philosophy and an overall plan to manage the season. With the knowledge gained from this book, you’ll be ready and confident at each practice making your coaching effort a pleasure. Best yet, your players will reap the rewards and play their best basketball.